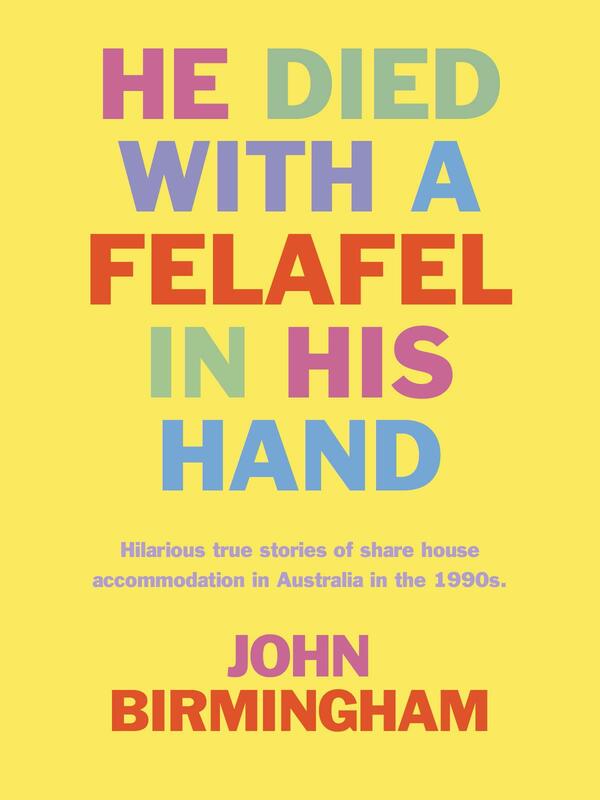 John Birmingham has lived with eighty-nine people and kept notes on all of them. This is their story. This best-seller led to a successful stage play and major motion picture, starring Noah Taylor and Sophie Lee. It has been published in Britain and Italy.